The timeless, outdoor-inspired look coupled with 3M™ Thinsulate™ insulation for warmth makes the Hudson5 popular for city life. Stay dry, thanks to the weatherproof leather uppers and waterproof, lightweight RubberHe bottoms. 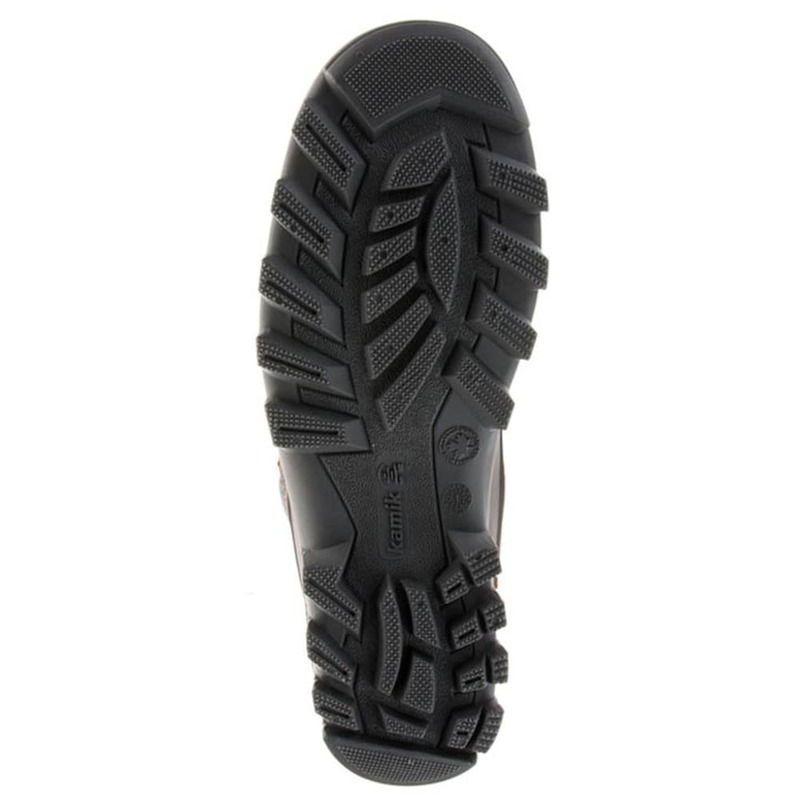 The outsoles offer superior traction and maximum stability in all conditions. Plus, the comfortable, dual-density removable insoles support your feet. 200B 3M™ Thinsulate™ insulation: Keep warm on cold weather days with 200g 3M™ Thinsulate™ insulation, protecting from the cold even in wet conditions. Perfect for cool days or high activity levels. 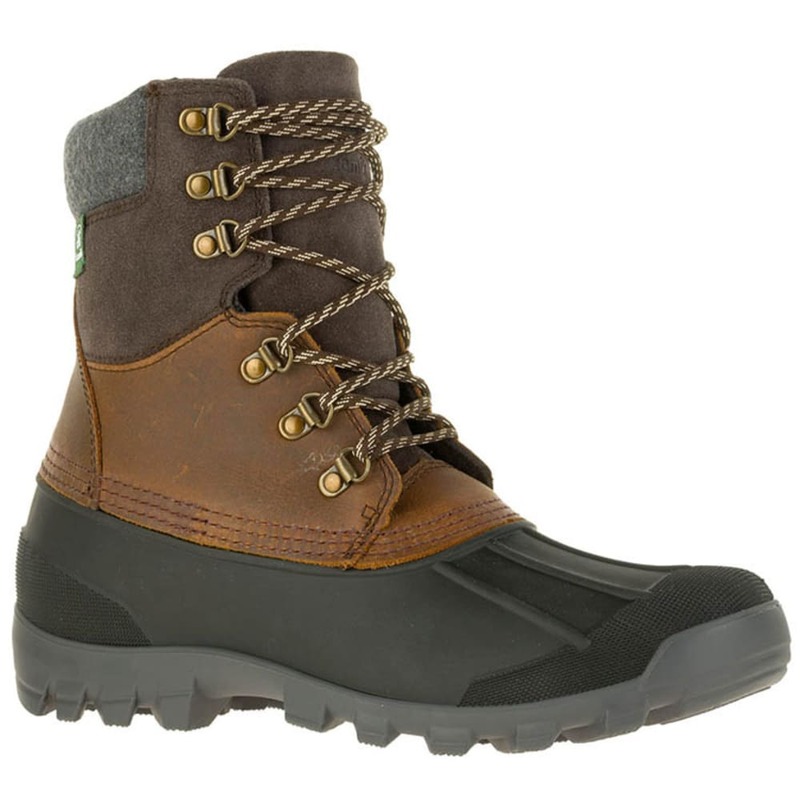 With their lightweight waterproof soles, these boots provide a great barrier between your feet and snow or water. Stay dry, no matter what it does outside. 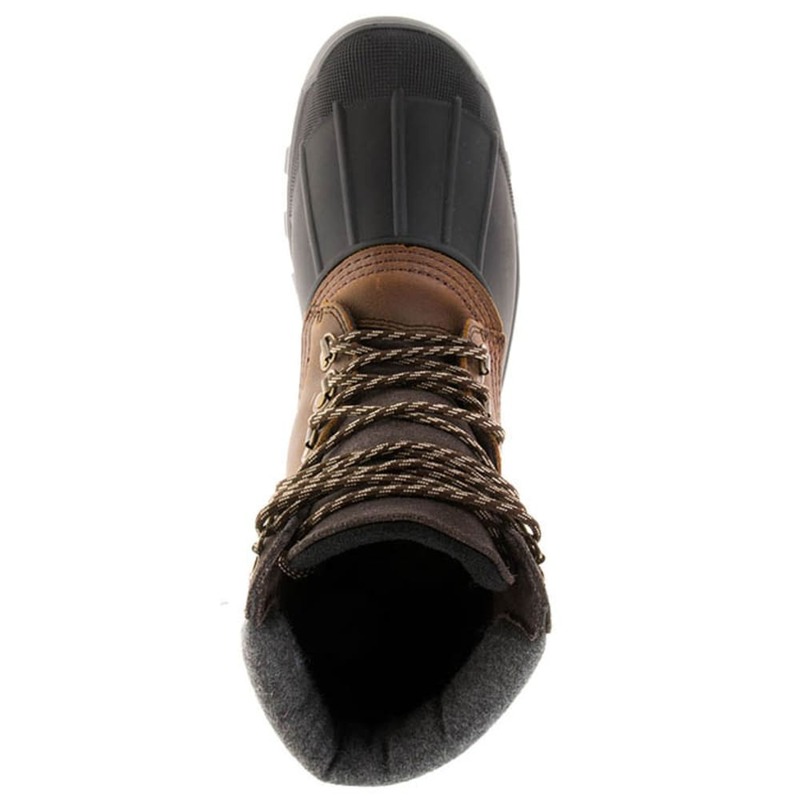 Waterproof and lightweight synthetic RubberHe shell: As light as helium and as strong as iron, this material offers superior traction and flexibility. Plus, it’s 50% lighter than natural rubber and is 100% recyclable, so it’s light on nature, too. Avg. Weight (pair): 2.96 lbs.